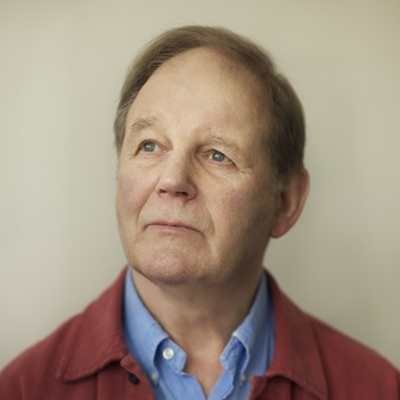 The Director of Hay Festival talks to the author of War Horse and Private Peaceful. 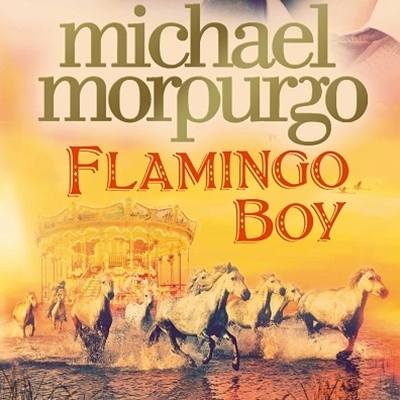 They discuss in particular his latest book Flamingo Boy, set during the Second World War in the Camargue region of France. The book is inspired by his grandson.